After having a very difficult time with message forwarding, especially in groups, WhatsApp has introduced some major improvements. WhatsApp’s new group privacy settings will appeal to those who want to protect their privacy on the social platform. Starting Wednesday, WhatsApp users will be able to choose who can add them to groups and accept or reject “group requests” sent through direct messages. This announcement makes it seem like the Facebook-owned app finally decided to add some common sense to its messaging system because not everyone wants to be added to groups or participate in group conversations. Now users can select people who can automatically add them to a group. Users can choose between “Everyone,” “My Contacts,” or “Nobody” by navigating to the Settings from Account > Privacy > Groups. The new settings mean the selected users can invite you to a group, and you can accept or reject if you not want to be part of the group. The change means other users can no longer add you to a group automatically, pulling you into a large conversation without your permission. The setting is major improvement because before, any stranger could add you to any group. For example, users who select “My Contacts” will only allow their contacts to invite them to join a conversation. If users check the “Nobody” option, other users can only invite them to join a group via a direct message. Choosing “‘Nobody” also means users must approve every group to which they are invited. WhatsApp also said invitations will remain pending for 72 hours before they expire. WhatsApp’s new group privacy settings are a good innovation for groups formed for purposes other than just talking. 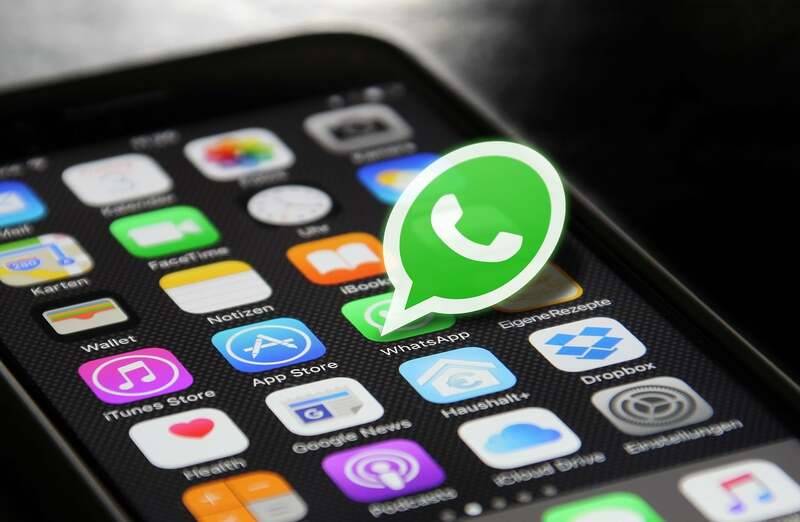 As the network grows, WhatsApp groups are being used to increase sharing of news and other content. For a country like India, WhatsApp groups became problematic when they were used to spread fake news, which resulted in a mass lynching. Following those events, Facebook was forced to add new settings which would minimalize the spreading of false information. One of the first changes took place earlier this year when forwarding messages could only be done to five users in a group. Facebook also announced other plans earlier this year, and they include merging WhatsApp, Messenger and Instagram for a better-organized app infrastructure and more privacy. However, the merger has already encountered regulatory problems over the sharing of data. Facebook CEO Mark Zuckerberg also published a new post on how all the apps should be rebranded to be more privacy-conscious following all the data breaches which were in the spotlight last year.